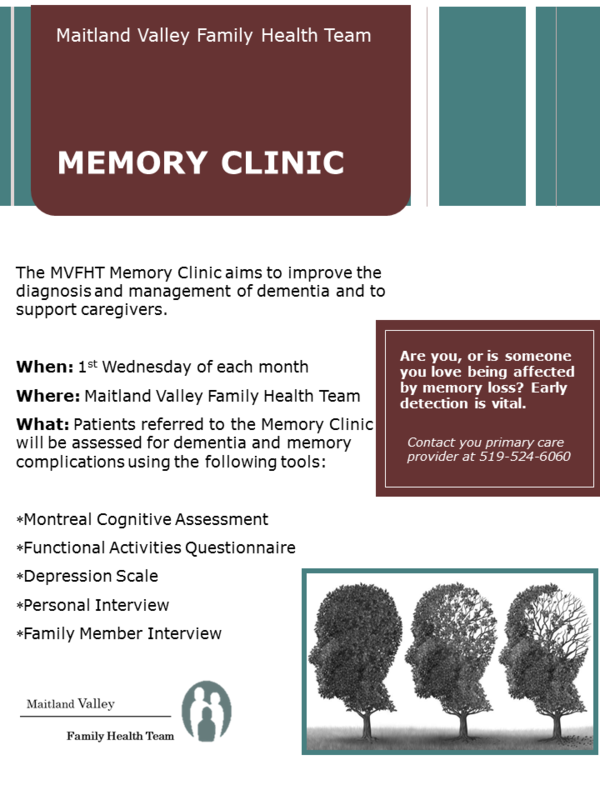 This program screens patients for dementia and provides support for patients and caregivers. Screening and counselling is conducted by clinic staff when appropriate. Any patient with concerns for themselves or a loved-one, please speak with your primary care provider. Dementia is caused by damage to brain cells. This damage interferes with the ability of brain cells to communicate with each other. 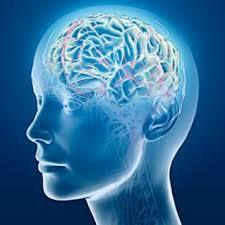 When brain cells cannot communicate normally, thinking, behavior and feelings can be affected. Different types of dementia are associated with particular types of brain cell damage in particular regions of the brain.